Helps protect from shooting and loud impulse sounds. A filter instantly closes when damaging noise levels are reached, while allowing essentially normal hearing at all other times. 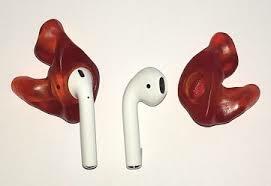 To keep ears dry while swimming or showering. Helps reduce environmental sound to better allow for a peaceful uninterrupted sleep. Ideal for musicians. Also great for concert-goers, dental professionals, or anyone who is exposed to loud sound but still needs to hear accurately. Sounds are reduced but clarity is maintained. Different reduction level filters are available to further customize the experience. Ideal for those who work in high noise level jobs. 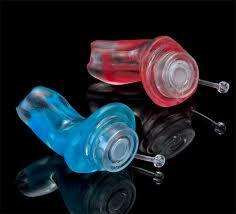 Custom earbuds allow for better sound quality and stay in your ear better.